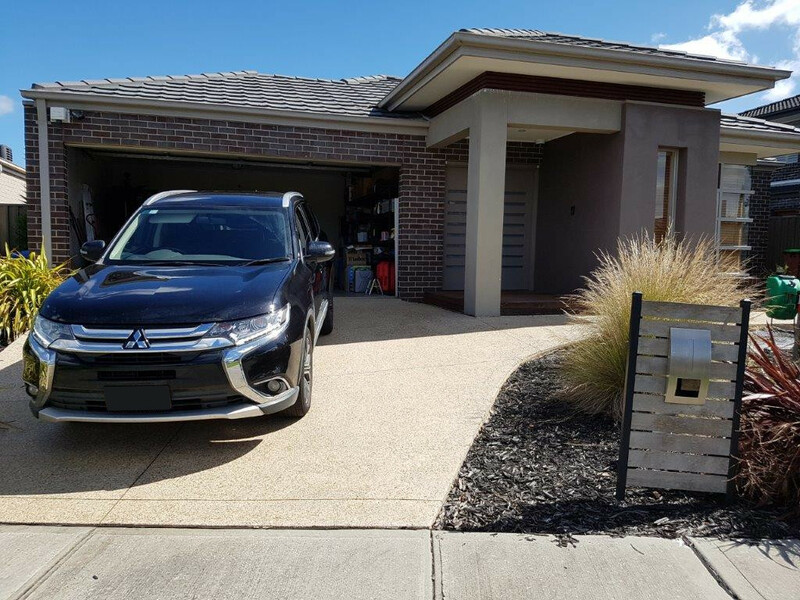 Home Advice	How to pick a family car that’s great value for money? With the cost of living these days, saving money and getting good value from the things we buy has become quite important for most families. Coles and Woolworths have half price specials nearly every week that help with some of the family budget but what about the things that cost a whole lot more – like a family car? Saving money when shopping for a family car can mean saving thousands of dollars for many families. Here is how to pick a family car that’s great value for money while saving you thousands. This could even go towards your next family holiday. How much does the family car cost? How safe is the car for your family? What features should I compare? Finding a car that’s suitable for your family that ticks your family’s lifestyle can be quite challenging. To top that, you have to look at your budget and then decide how much you can spend to find your family’s next new car. For a few tips on car budgeting, check out this guide on family car budgeting. This is where the chunk of your money goes and that’s where the savings are as well. Many of the popular family cars that Australian know are priced quite well. Cars such as the Mitsubishi Outlander, Hyundai Tucson & Honda CR-V all offer good value for money. These family cars start at just over $30k. You can get something new for even less. If you have a young family or are looking at your first family car, a budget of $25k will get you a new Honda HR-V. They have plenty of space in the back for the kids and baby seats as well as a huge boot for its size. Saving money upfront and finding a car that suits your budget can be tricky. To make it easy, check out the money saving tips that could save your family thousands. Safety for the kids is at the forefront of every parent so a family car must also be a place where the family feels safe. Your new family car that offers good value for money should not compromise on the family’s safety. 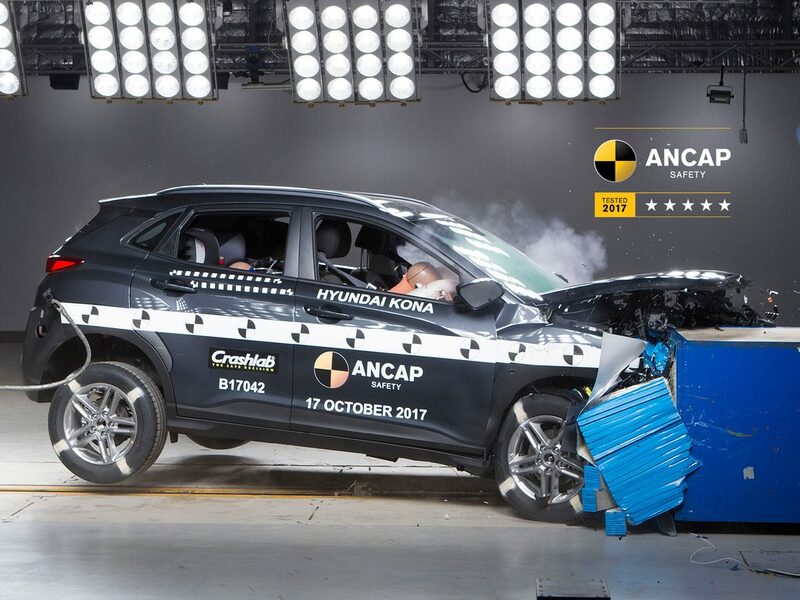 We recommend checking out the safety ratings for each car. Every parent should be looking at buying a car that comes with 5 star rating. For more on this, check out our guide to family car safety. We know this can take quite a bit of time but it’s worth it so that you get the car that’s right for your family. When we buy a TV, we expect it to last and many TVs come with at least a 1 year warranty. This is to give us the peace of mind. Cars are exactly the same but not all new cars come with the same warranty. The last thing we want in a family car is to end up with one that breaks down just outside of it’s warranty. This could cost thousands and put a big hole in the family budget. For more on saving money, check out our guide to saving money with a warranty. To make it easier, carloop’s Help Me Choose finds you a car that suits your family’s lifestyle in under a minute. Each car comes with a value for money rating. Cars that offer great value for money come with a smiley face on the top right. While cars that offer poor value for money have a sad face. You can check it out here: carloop’s Help Me Choose.